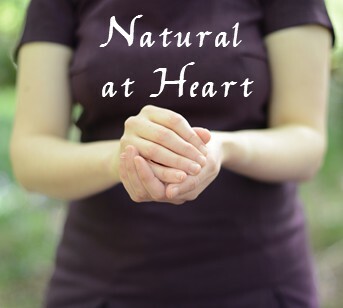 Welcome to Natural at Heart. My name is Hazel Bell, and I live in Patterdale, close to Ullswater in the heart of the beautiful Lake District National Park. I offer a range of holistic treatments and therapies designed to help rejuvenate your mind and body. Whilst working as a Spa therapist, I was first introduced to an ancient system of health and wellness called Ayurveda, which considers how nature's properties are key to understanding balances and imbalances in the human body. Aromatherapy is woven throughout my treatments, using the natural benefits of essential oils to re-adjust mind and body, in response to seasonal changes and daily stresses. So whether you’re taking a break from the coast to coast walk, climbing Helvellyn, or simply enjoying a relaxing break in the Lake District, why not treat yourself to one of my rejuvenating holistic therapies. 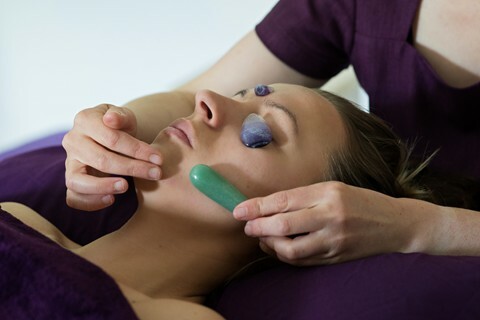 I offer a range of pampering treatments to help relax your body and mind. I enjoy combining aromatherapy oils with natural massage tools, such as hot stones and crystals. As well as body massage and facials I also offer Herbal Heat Massage and Reflexology. For a full list of the therapies available please see my treatment menu. Relax in the welcoming and warming surroundings at Crookabeck Farm. When you arrive we will have a short consultation in front of the fire in our lounge, before you enjoy your chosen therapy in the ambience of my treatment room. Afterwards you can once again mellow in front of the fire with a nice cup of tea. I hope you will join me on a natural journey of well-being and experience the relaxing and rejuvenating benefits of my holistic therapy treatments. I look forward to welcoming you to Patterdale soon. To book a treatment or if you have any questions or specific requests please contact me.